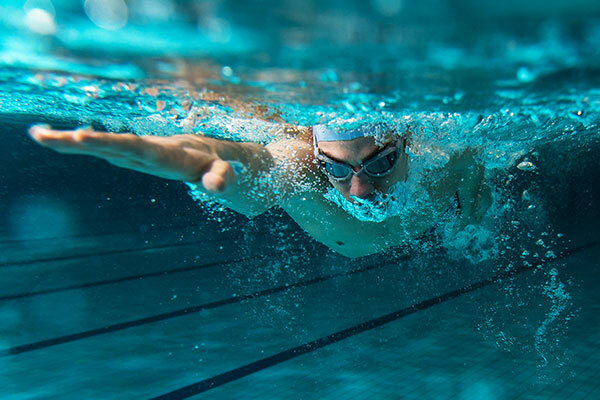 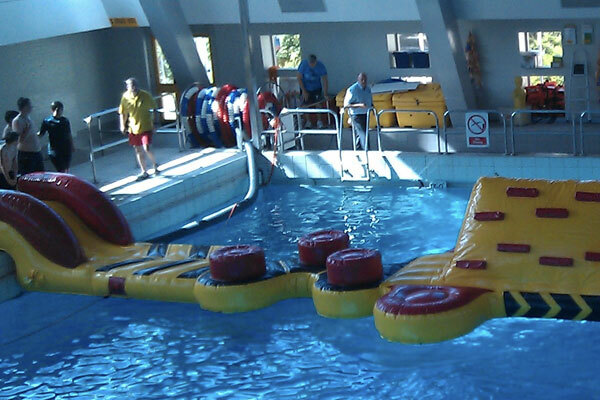 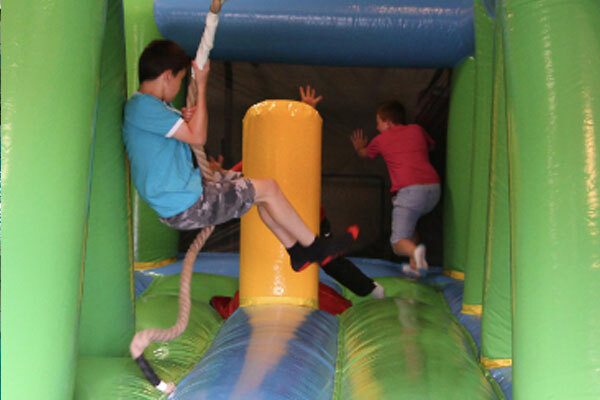 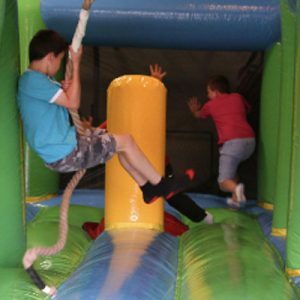 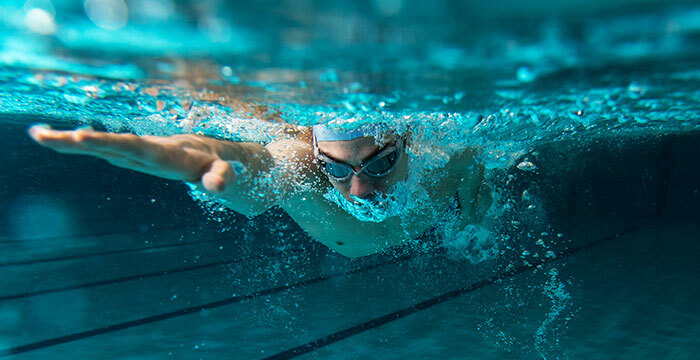 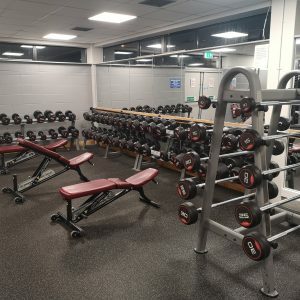 Waves Leisure Complex is located in Lurgan offering a range of activities and exercise classes all year round. 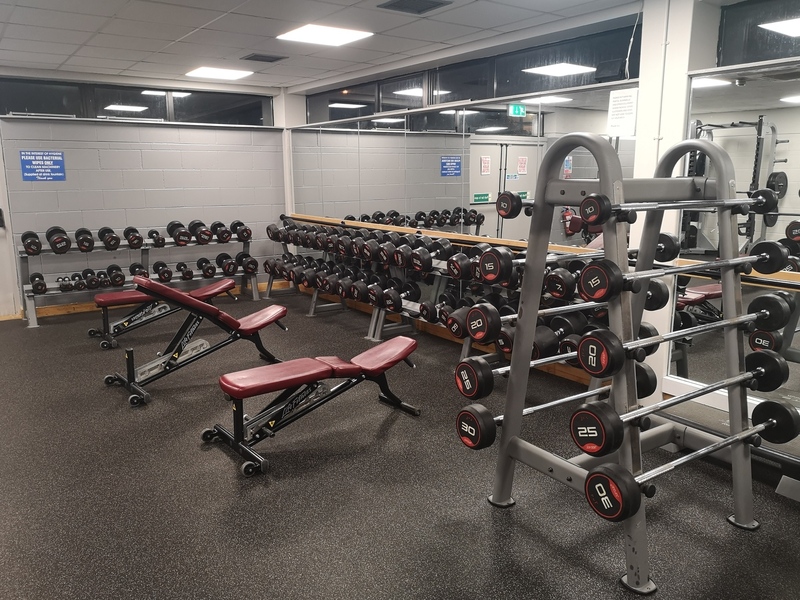 Located beside the award winning Lurgan Park allowing you to enjoy both indoor and outdoor leisure in the same location. 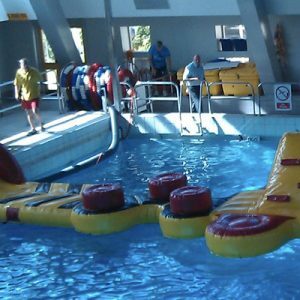 The main pool is a traditional 25m x 12.5m pool. 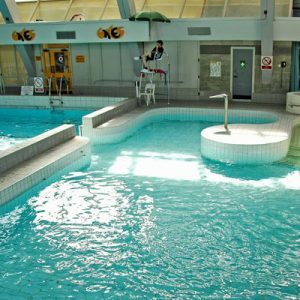 It is a sloping pool, ranging in depth from 1m at the shallow end to 4m in the deep end. 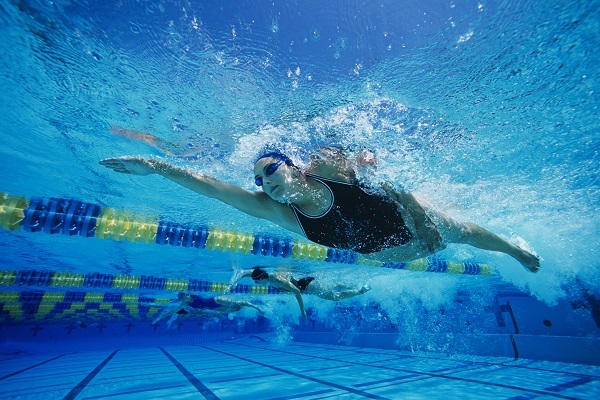 The pool can be divided into six lanes for clubs. 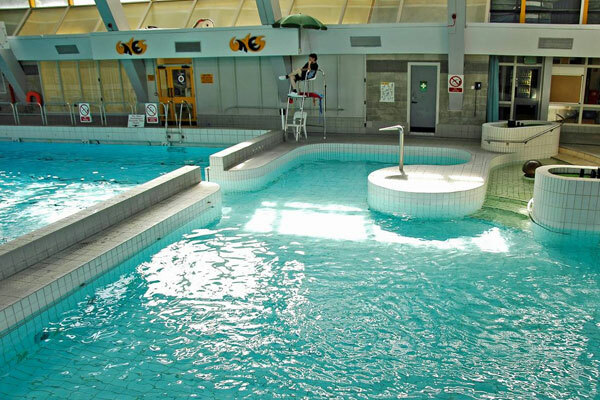 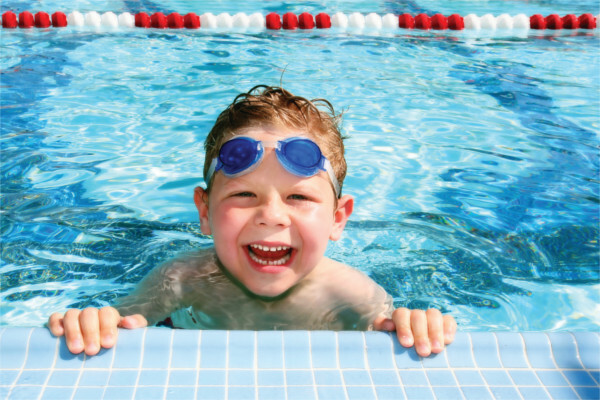 The learner pool has an overall depth of 1m and is used for swimming lessons and public use. 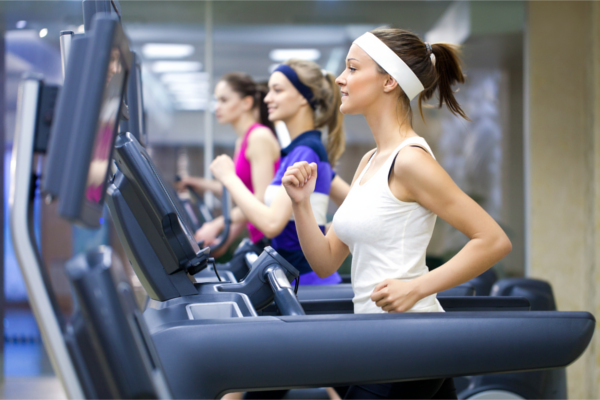 The suite features a sauna, steam room and jacuzzi. 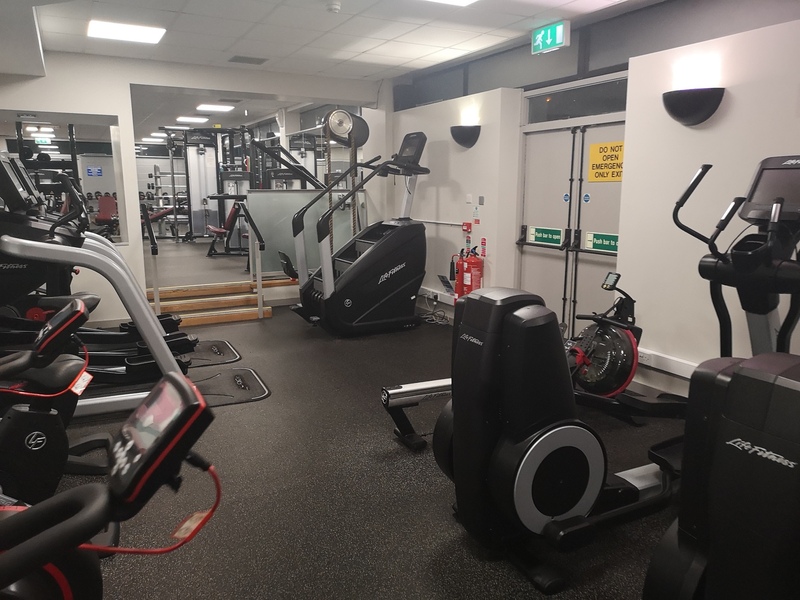 Waves Leisure Complex boasts an exemplary fitness suite environment, offering state-of-the-art, interactive fitness equipment. 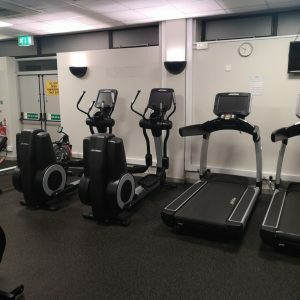 The vast equipment mix provides a total body workout for users of all ability levels. 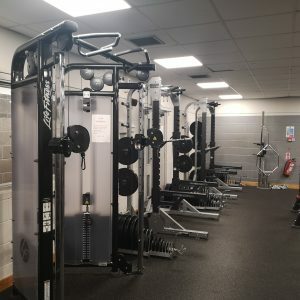 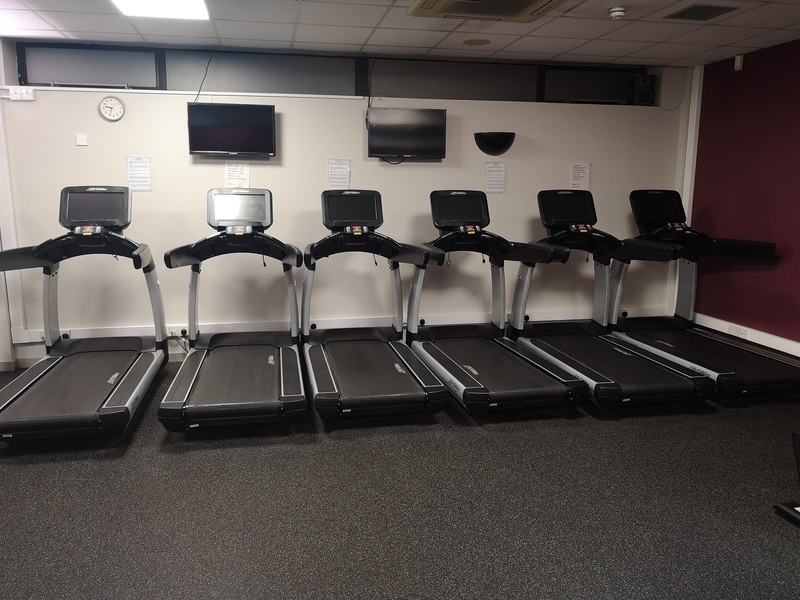 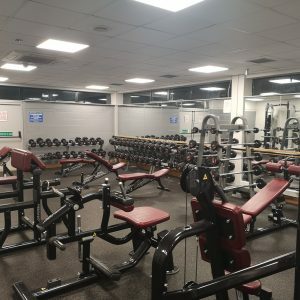 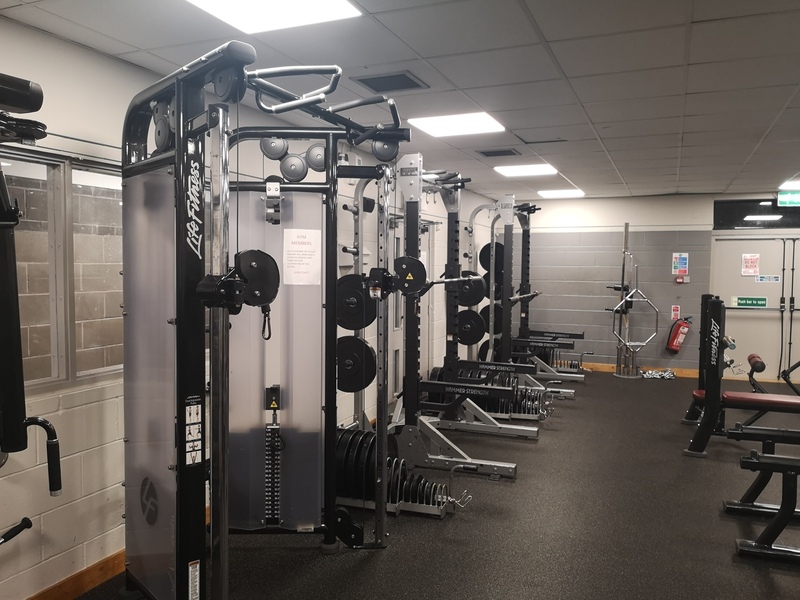 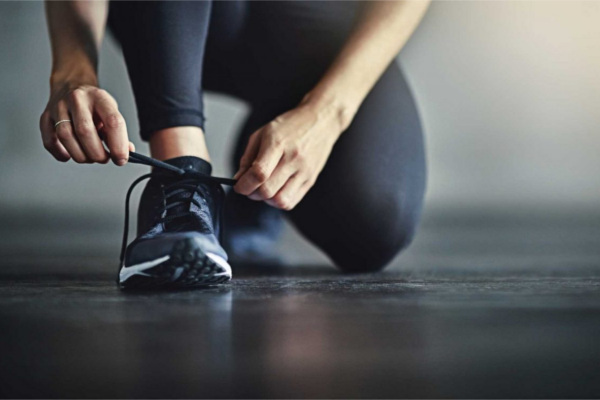 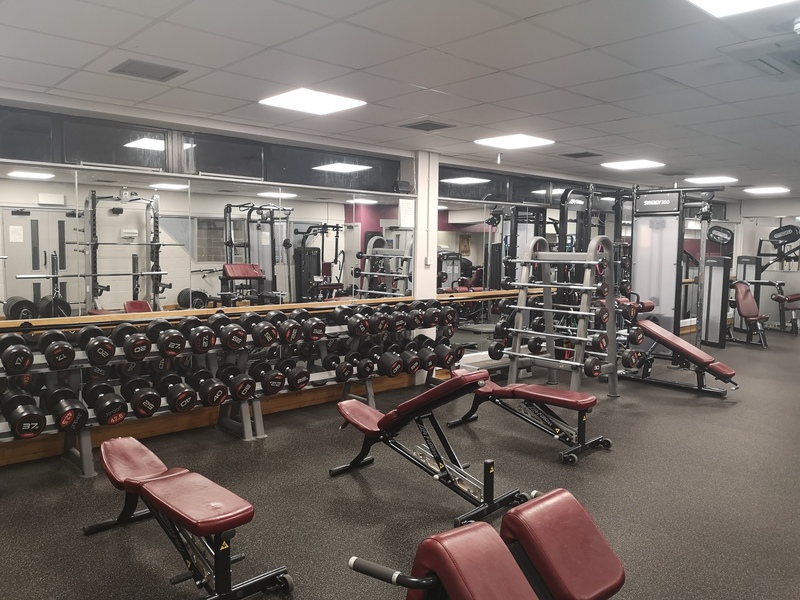 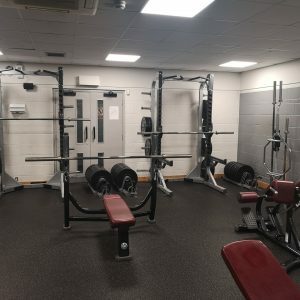 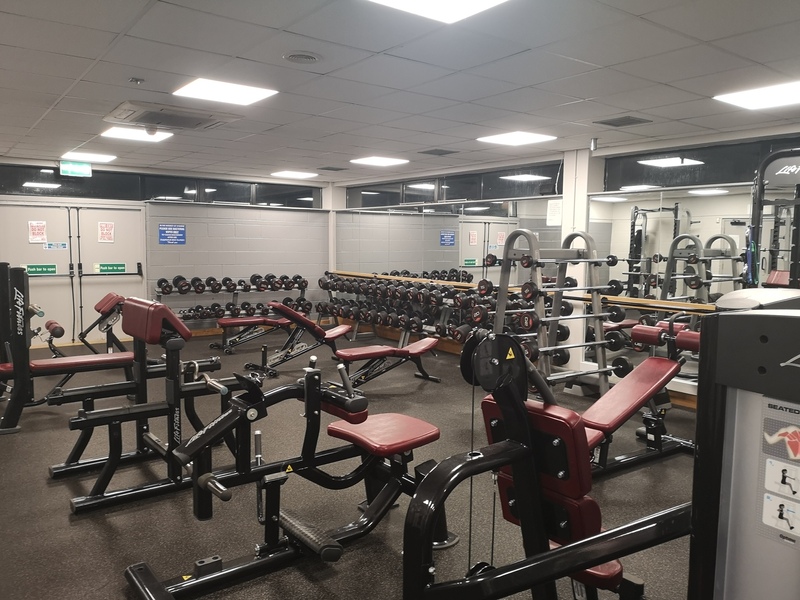 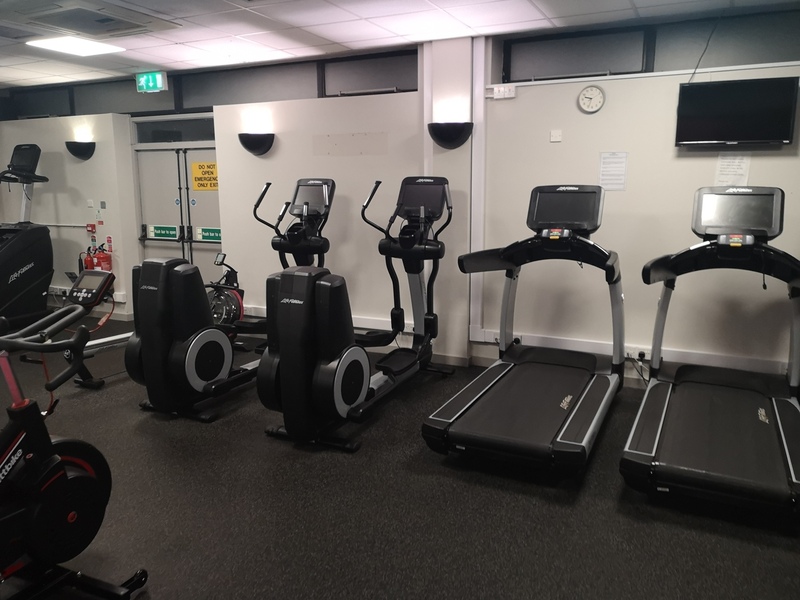 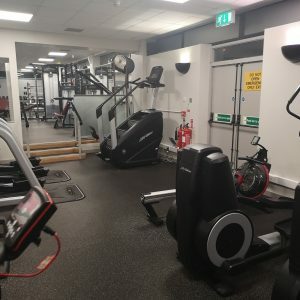 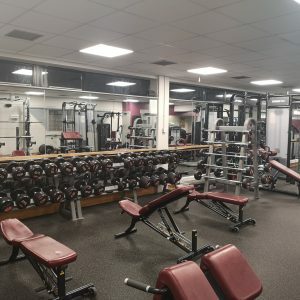 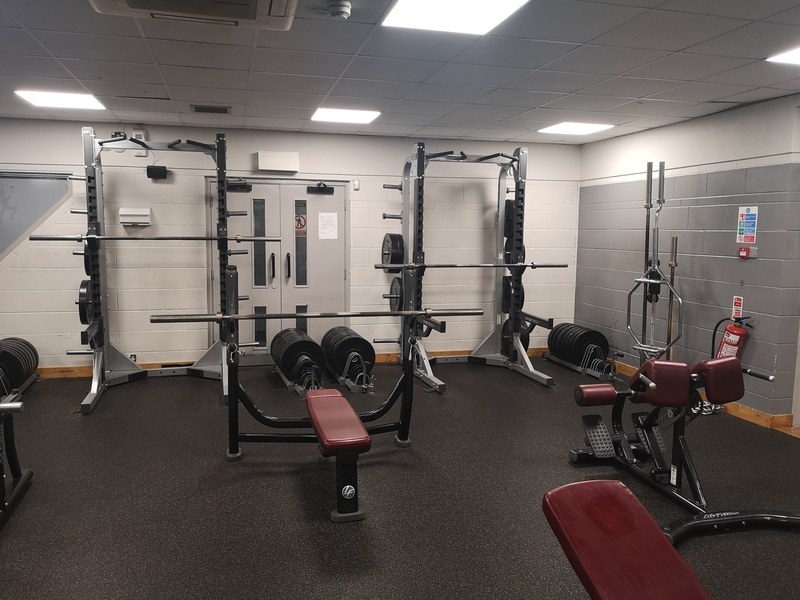 Our specialist fitness suite has a range of machines and exercises available, coupled with our expert guidance we can quickly help you to achieve your health, fitness, toning or muscle strength goals. 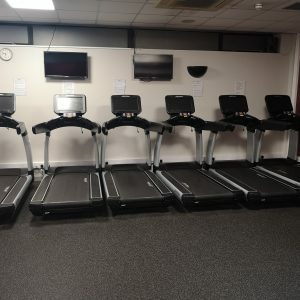 Just some of the many benefits and features our revolutionary fitness equipment offers.